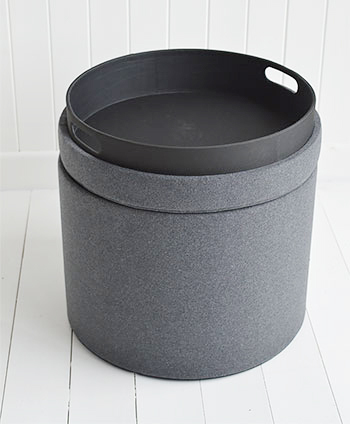 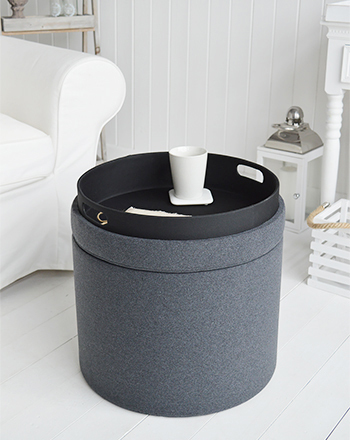 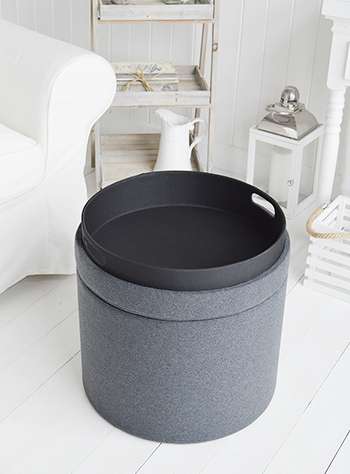 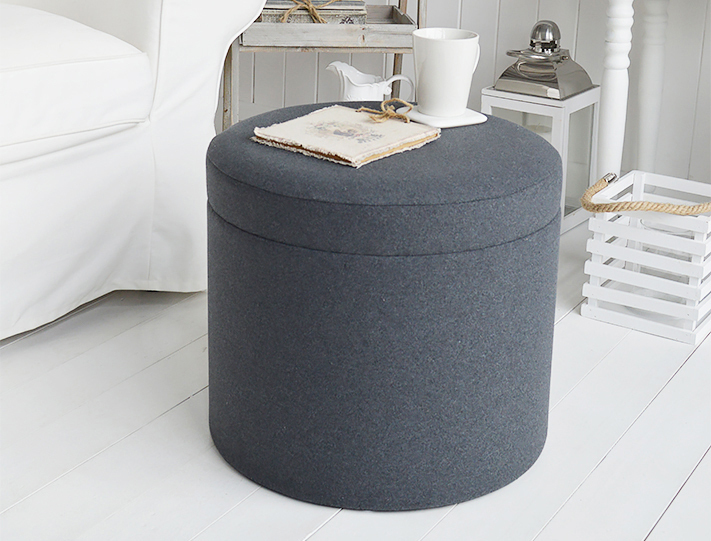 The seat lifts off to provide an excellent amount of storage and can be used as a side table as the lid doubles up as a tray with handles. 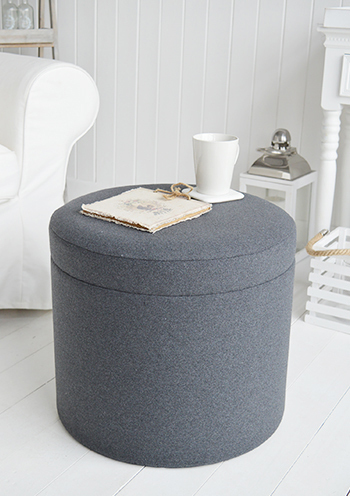 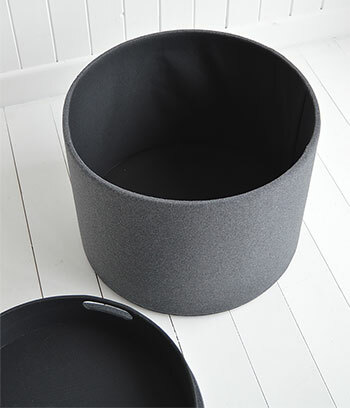 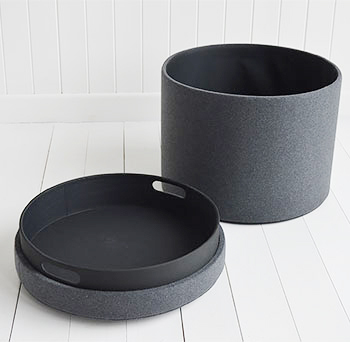 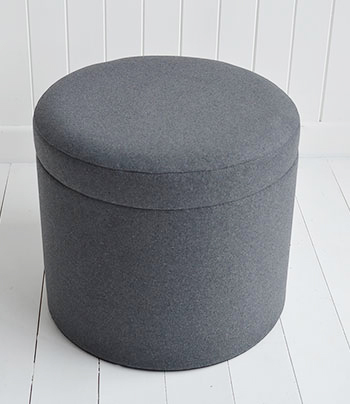 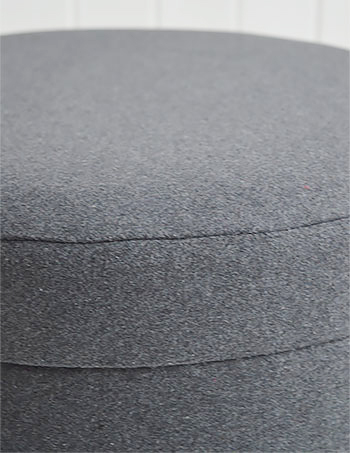 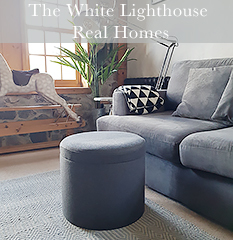 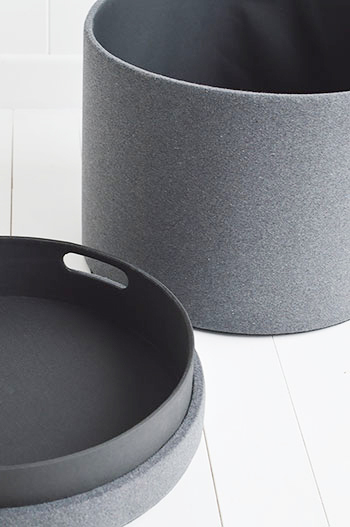 Living Room Furniture: A great little foot stool that can be used for a coffee table by turning the lid upside down to become a handled tray. 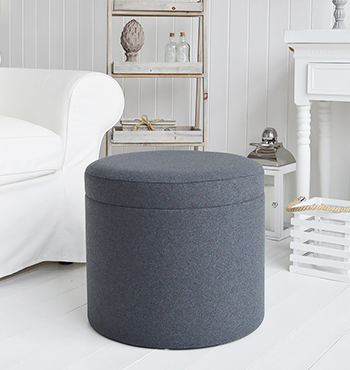 Adds an extra seat in your living room. 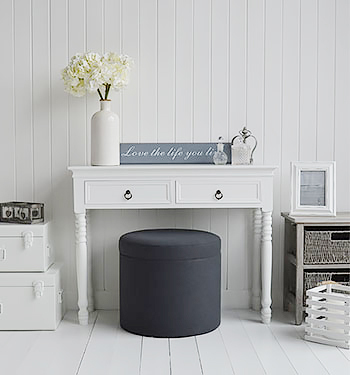 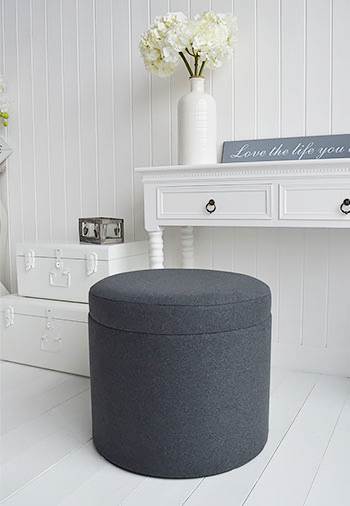 Bedroom Furniture: A perfect dressing table stool, the large size offers masses of extra bedroom storage and a comfy soft stool to sit at your dressing table.